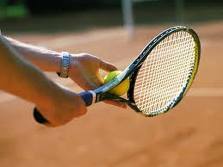 Tennis is a very demanding game that involves almost all of the muscles of the body. You need to run fast, to twist and turn quickly, to have strong shoulders and arm muscles and lastly, to have good eyesight and co-ordination. 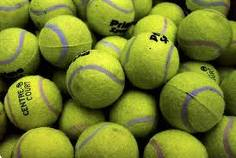 The speed that the tennis ball leaves the racquet has been measured over 200 km per hour! Very few players would achieve this speed but nevertheless it indicates that the game is not just a slow and social pastime at all. Do you have the the right racket? Are your shoes designed for tennis or do you just pull a pair of old trainers out of the cupboard? Here are but a few articles that may be of help to our next Wimbledon hopefuls.